Graveside services for Mr. Jimmie “TiBo” Jackson, age 88, of Sulphur Springs, have been scheduled for 2:00 PM on Sunday, December 2, 2018 at North Hopkin Cemetery with Brother Pinson officiating. His grandchildren will serve as pallbearers. Visitation will be held December 1, 2018 from 6:00 to 8:00pm at Tapp Funeral Home Chapel. Jimmie Clyde Jackson was born on January 13, 1930, in Hopkins County, the son of Earnest Clyde Jackson and Ellie Palmer Jackson. Mr. Jackson married Mary Lindsey in Hopkins County on November 23, 1959. He was retired from utility line construction work and was of the Methodist faith. Jimmy Jackson served his country in the Air Force for 10 years, serving in the Korea war. 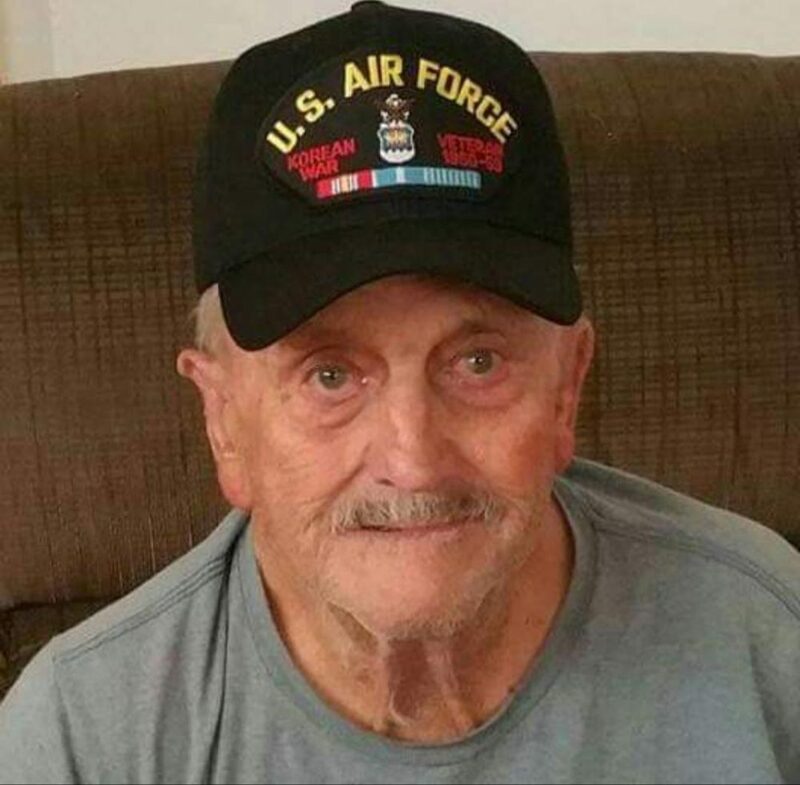 Mr. Jackson passed away Monday, November 26, 2018 at Carriage House Manor. Survivors include: wife: Mary Jackson; sons: Jay Jackson and wife, Pamela, of Birthwright and Clyde Jackson and wife, Cheryl of Plano; daughter: Jimmie Marie Schmitt of Emory; grandchildren: Brittany Jackson, Kristen McPherson, Earnie Jackson, Justin Jackson, Ricky Whitaker, Amanda Pinson, Lindsey Evans, Gina Gleason, Blake Gleason, John Gleason and Jennifer Harrington; 23 great grandchildren. Mr. Jackson was preceded in death by his parents; son: Sam Jackson; grandson: Raymond Gleason.